You can participate to these tests by adding comments about your digital download purchase in the store review page. 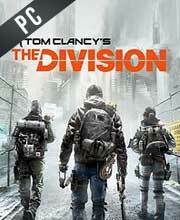 Enjoy the best deals for The Division CD Key with Cheapdigitaldownload.com! 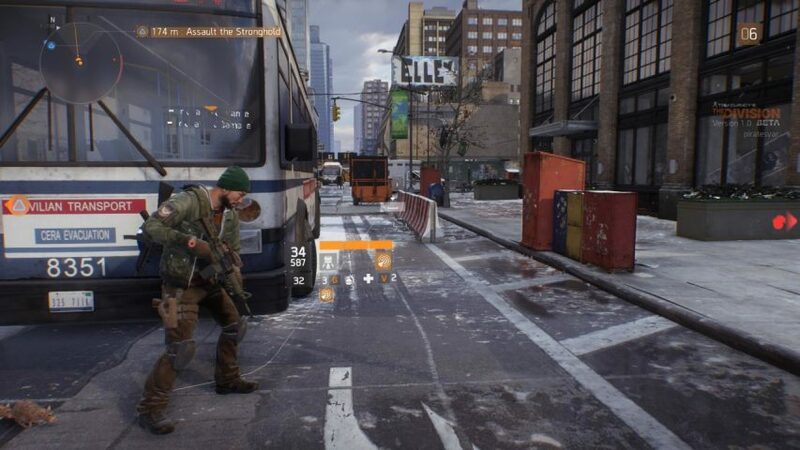 February 13, 2019 | Digital Download News Ubisoft was able to announce the Division 2 open beta schedule. This is a great opportunity for everybody, not just those who pre-ordered the game, to have the chance to experience The Division 2 for free. February 1, 2019 | Digital Download News Ubisoft has shared the details of the Division 2 private beta. Players are now able to see whats in the game before it launches this March. There are 40 offers ranging from 17.16$ to 97.18$. Great game to play with your friends. I always love playing Tom Clancy games. In addition, the game can be bought very cheap. I would get it on gamesdeal. It has not failed me ever. It was my first store where I bought a cd key and it did not disappoint. Hello Jay, we did not add that store on our list because we don’t have the rights to do that. We need an approval from that store first. Thank you for your comment.